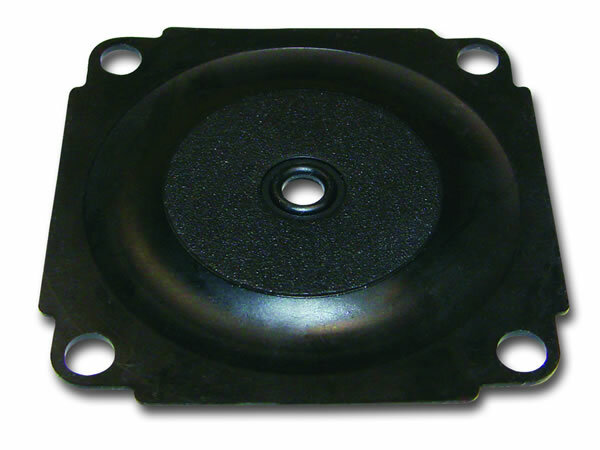 DiaCom has introduced a new line of specialty industrial diaphragms composed of our new Fab•Air materials. 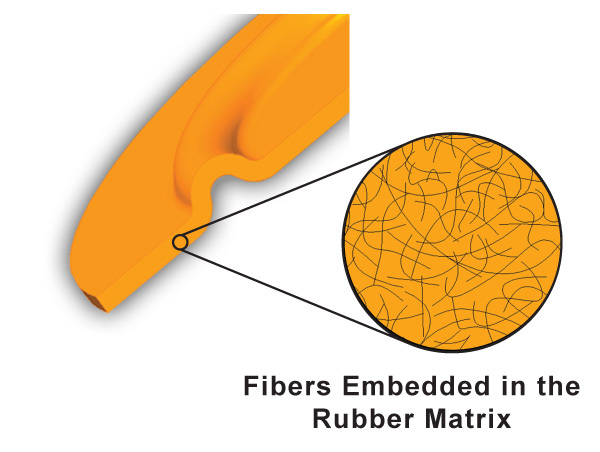 The Fab•Air™ Diaphragm is made from a composite elastomer material with a proprietary fiber dispersed throughout the elastomer. 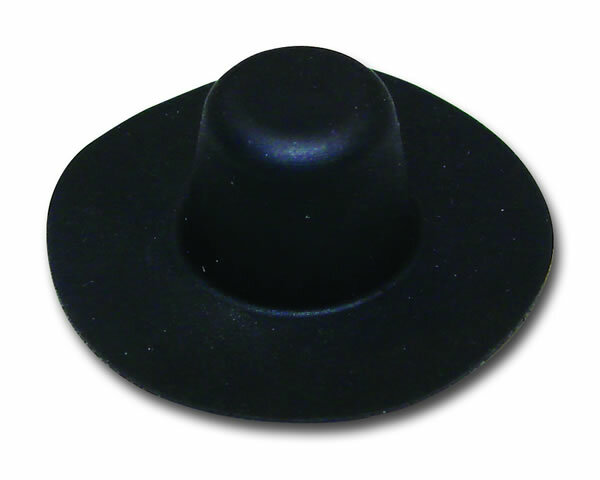 It is presently available in GFLT, EPDM, Nitrile, HNBR, Fluorosilicone, Silicone, and FKM. 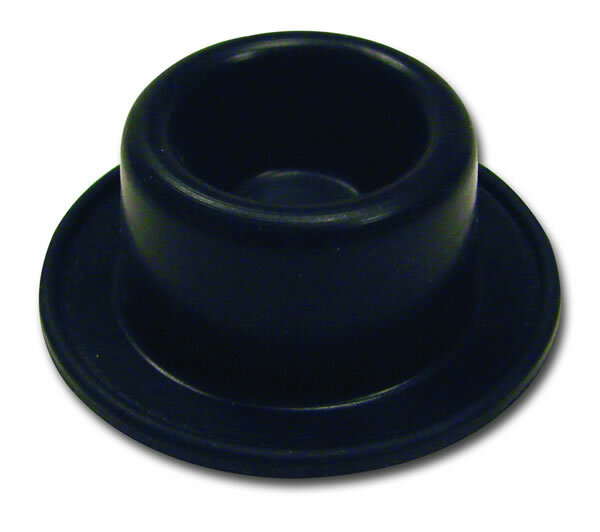 Fab•Air™ is typically used in low pressure applications to eliminate ballooning replacing all rubber diaphragms. 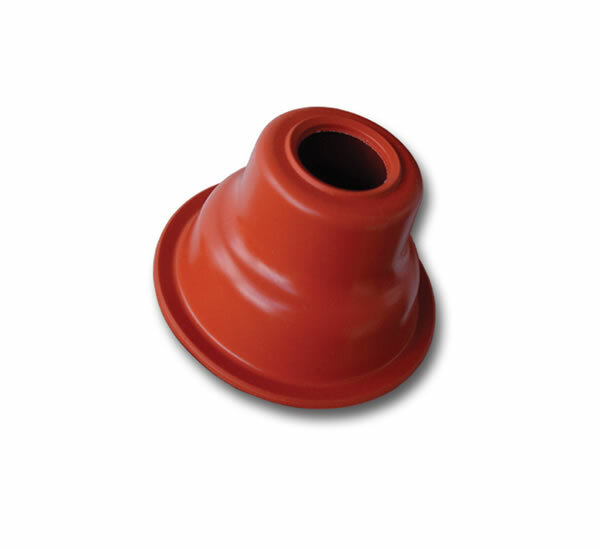 It also can be used in conjunction with fabric reinforced diaphragms in extremely high pressure applications to give the diaphragm added strength and reduce the possibility of blow through. Today's hours are 8:00am - 5:00pm.